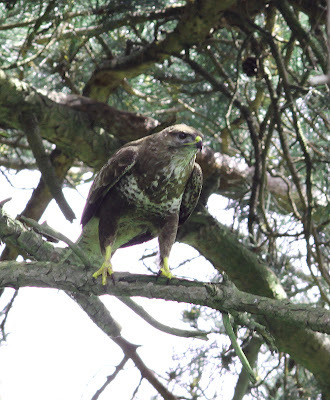 Another Bird Blog: Hard Graft? I bumped into another birder - PH, at Pilling this morning, who asked me how I managed to bird this stretch of coast from Cockerham to Pilling so often as he found it “hard work”. I suppose the answer is that I’ve been bashing it a long time, know the nooks and crannies, the regular spots where regular birds turn up plus the places where something more unusual might just occur in the range of habitats the patch encompasses. It’s also a good stretch for doing a spot of ringing of waders, Wheatears, sometimes larks and pipits, and just once a brood of Yellow Wagtail chicks. Over the years the walk has been kind to me with the occasional icing on the cake of commonality, things like Dotterel, Temminck’s Stint, Lapland Buntings, Firecrest, Avocet, Osprey, Hobbys and recently Montagu’s Harrier to add to the many sightings of Marsh Harrier and the occasional Hen Harrier. Today wasn’t one of those scarcity days, just a common or garden morning and a grand one to be out and about working the local patch, armed of course with a pair of bins and a camera. I kicked off at Fluke Hall where a Buzzard was out on the marsh again, presumably the male, and roosting on his customary fence post, well away from the trouble and strife plus growing kids. The bright sunny morning induced Blackcaps into song, with three in the Fluke woods and another at the junction of Wheel Lane. Along the same stretch were 4 Whitethroat in song plus plenty of “churring” and “tacking” from the depths of other hawthorn bushes. The fields around here are indeed “hard to work”, especially since local farmers appear to have given up growing anything but grass to feed to animals. Nowadays it’s hard to find a field with any kind of vegetable, never mind an expanse of spuds for which Pilling is justly famous. When the silage is cut birds will use the fields to some degree but here’s nothing quite like the turned over soil of a recently harvested crop to get birds interested. Past Damside the male Kestrel was in his normal spot, with no sign of the female or young just yet at the nearby nest box. Lane Ends gave up a crèche containing 37 Greylag, 3 Tufted Duck, 1 Cormorant,3 Reed Warbler, 1 Grey Heron and 1 Whitethroat. Lane Ends to Pilling Water produced 2 Corn Bunting, 4 Pied Wagtail, 6 Greenfinch, 7 Goldfinch, 4 Linnet and 1 Meadow Pipit. 18 Swift fed along the sea wall, a good count for recent years, whilst at Pilling Water I watched 6 or 8 House Martins collecting shore mud for their nests some 500 yards away. Now that is hard graft, and birding just a doddle. Stay tuned for more birds soon. 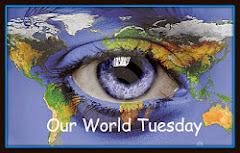 A great post, - a lot of nice photos! Great shots.Have a great day! Great series, but those last 2 are incredible. Boom & Gary of the Vermilon River, Canada. A beautiful, dreamy post. A doodle indeed....Cheers! It's so interesting to get to know the birds on a stretch of country such as you describe. 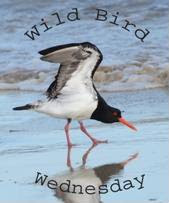 Great photos and I especially like the in-flight photo of the Oystercatcher on the header. Beautiful images! I love the Greenfinch. Great collection of birds, Phil! The Buzzard is awesome looking. 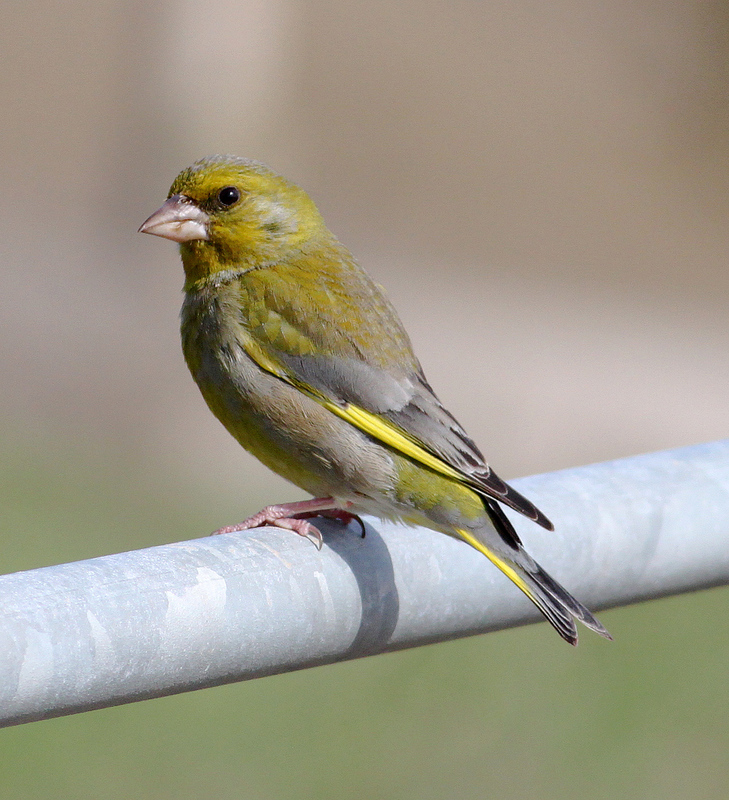 And I love the cute Greenfinch and the House Martin. The last two look like barn swallows and the first one like a hawk of some kind. But I'm no expert. These are wonderful shots. Hello Phil, perhaps you found a fellow birder who could benefit by following your blog - wealth of knowledge and experience here, also the regular array of beautiful pictures. Enjoyed looking at the sprightly House Martin. And then, you have an eye-catching slide show going on. Thanks for sharing. Take care. Have much fun! 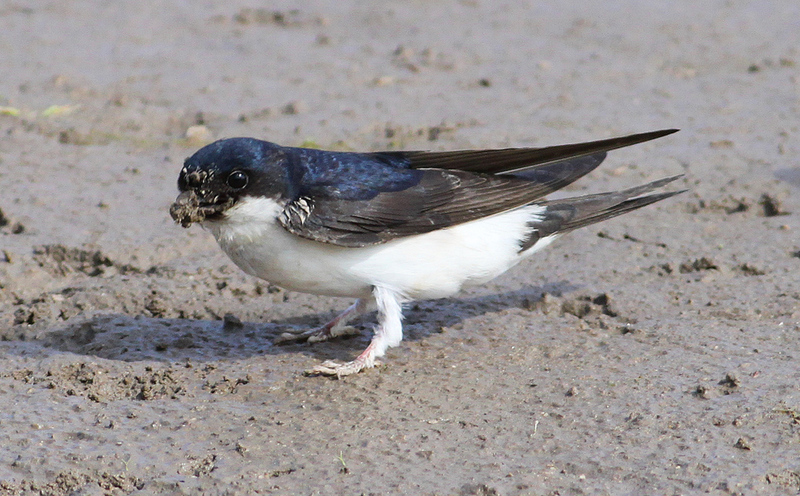 Love your shots of the house martin. They made me smile.